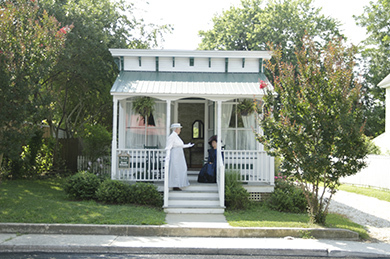 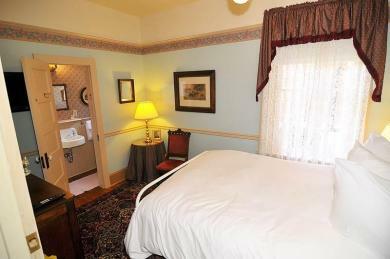 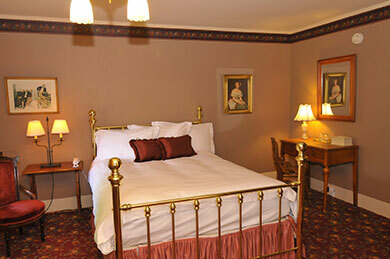 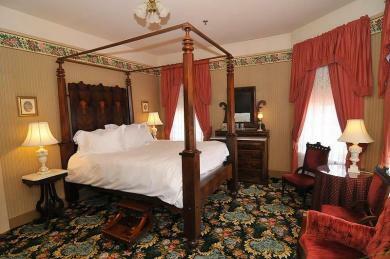 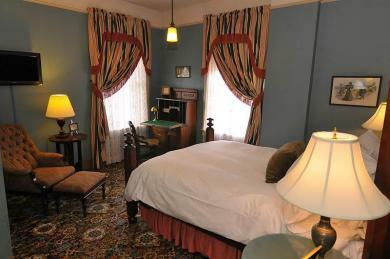 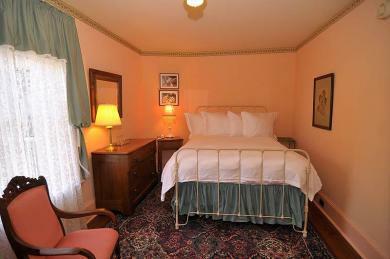 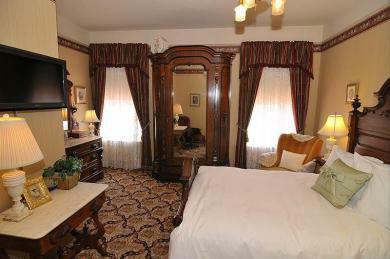 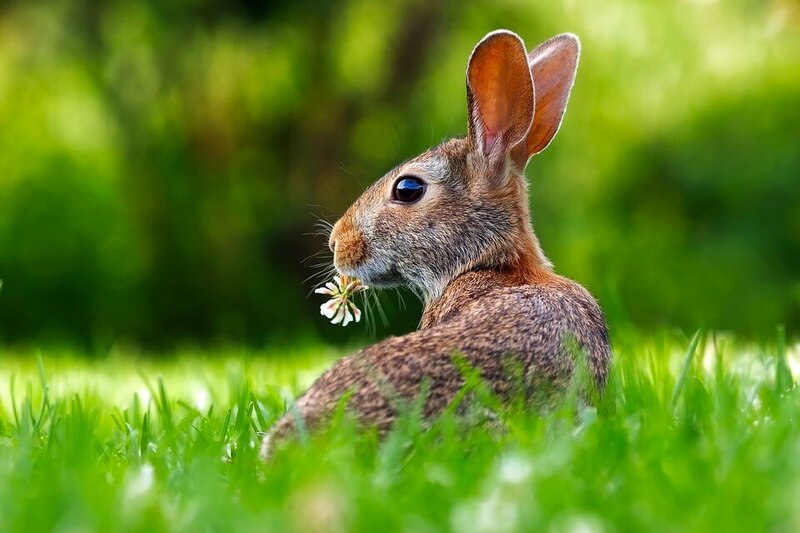 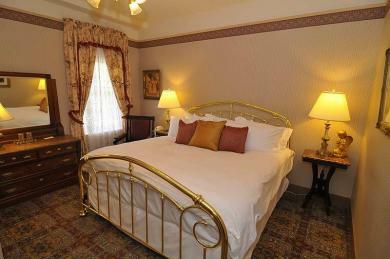 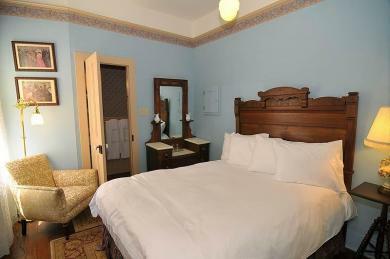 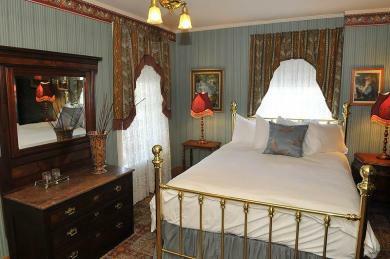 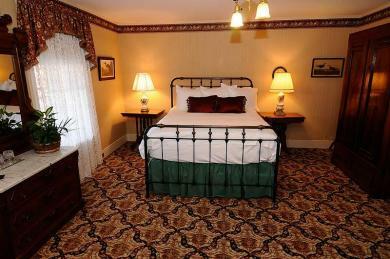 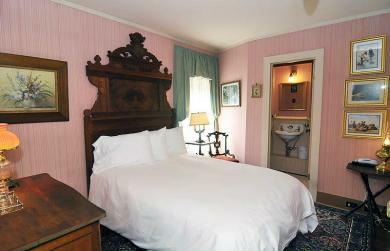 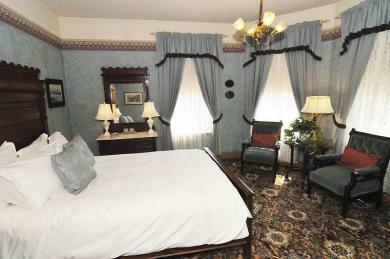 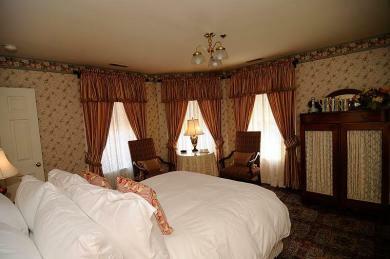 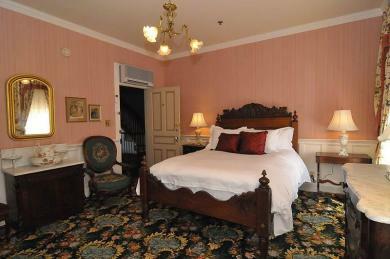 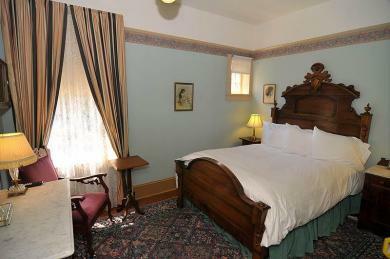 Two Nights in a Deluxe Period Room in the 1895 Hotel Atlantic, starting at $386 off season and $512 in season. 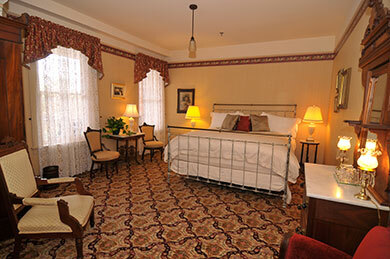 Located within the historic Atlantic Hotel is a favorite gathering place known as the Bistro Bar. 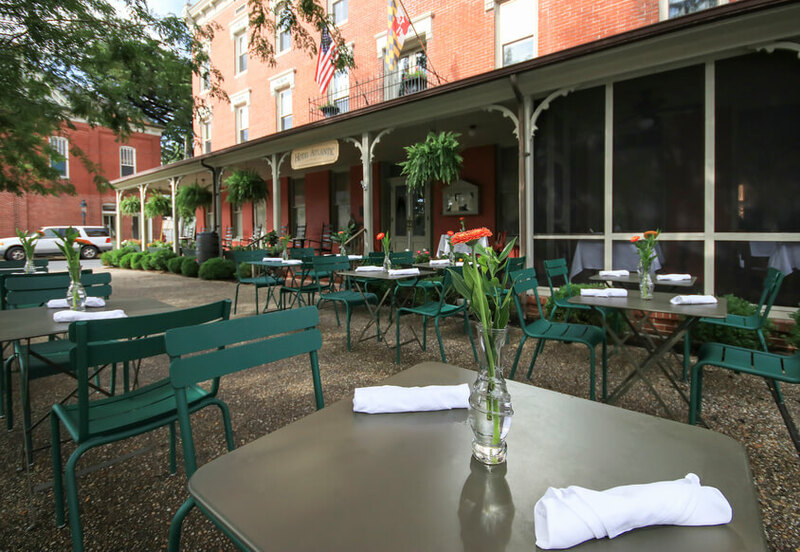 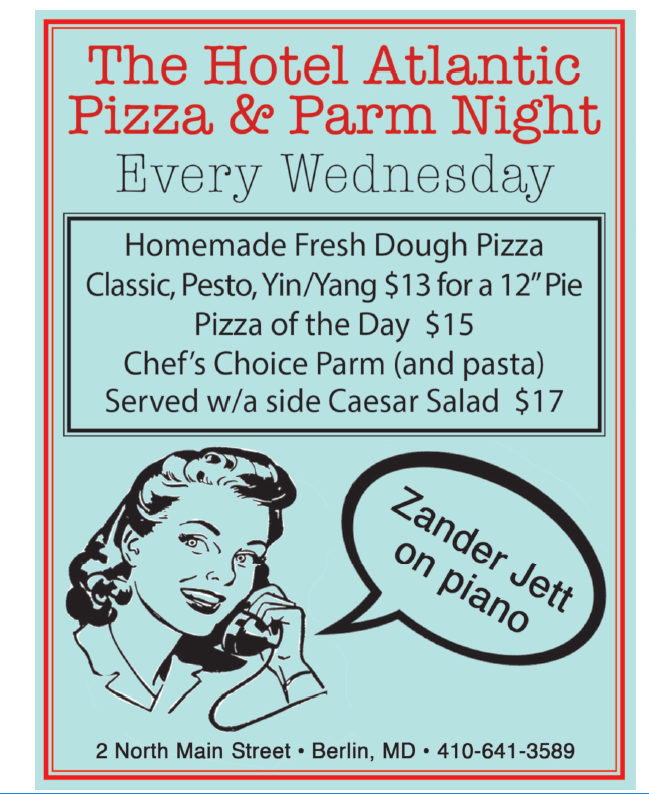 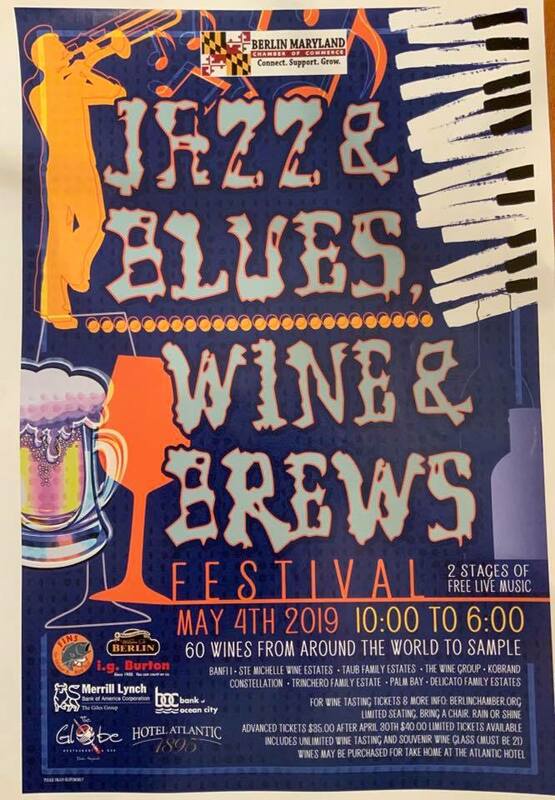 Dating back to its origins, The Atlantic Hotel Bistro Bar has served the Berlin & Delmarva communities for over a hundred years and still remains a favorite for visitors to the Eastern Shore as well as the regional clientele. 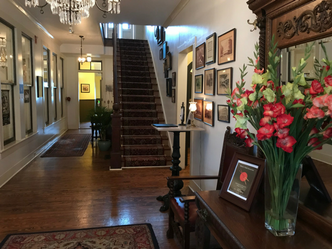 Dreaming of a stylish wedding or social event at an 1895 turn of-the-century hotel in an historic village reflecting sophisticated tastes, dazzling tabletops, a compelling ambiance and country elegance? 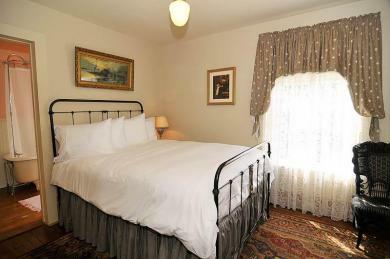 Then, we have the location of your dreams!